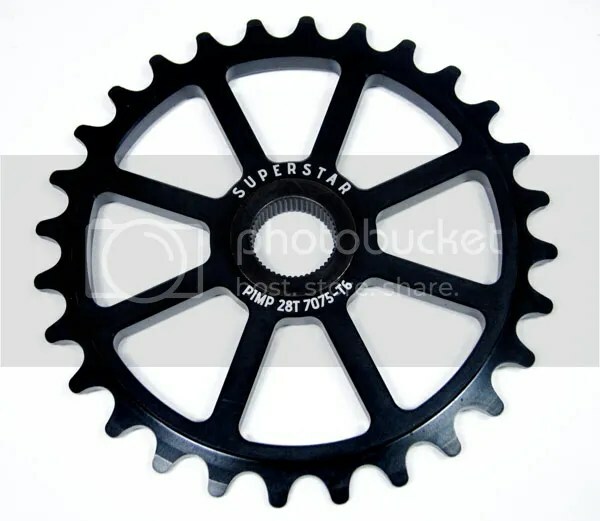 Superstar has been a brand in BMX for a number of years now. When did the brand originally launch? Is it under the same owners are the original start? 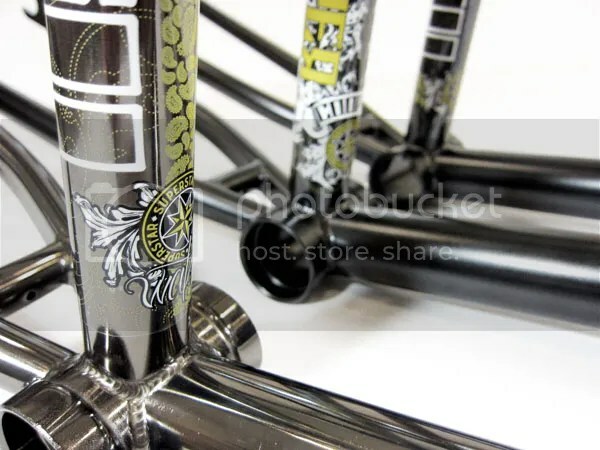 The brand started at the end of 2001 / beginning of 2002 at the same time as the mother company – BMX Groupment, which was turned to distribution in France. The idea came from Tony Pereira. Yes, the owners are still the same (Marc-Etienne Dalgé aka Med, Nadège Dalgé, Tony Pereira, Sandra Rouchut) even if there were six at the beginning, and four now. Where are you guys based out of these days? Has the location changed at all over the years as you have grown? The company is still based at the same place, in Andorra where Med and Nadège have been living for 13 years. (Andorra is a principality between France and Spain). Other than yourself, who is helping you keep Superstar running on the day to day from product design, graphic design, team management all the way to the toilet scrubber? Basically there are four of us working at Superstar : Med manages the compagny (relationships with suppliers and customers, customer service and warranty, he is also products manager and controls the productions. Nadège is in charge of the accounts. Eric Chancelier is the graphic designer and webmaster. And I am the team manager, communication manager, filmer and editor. Unfortunality no one but me to wash my toilet, haha! Running a brand is definitely a full-time project. What’s a typical day like for you? Do you have much of a system of how you handle things, or is it a different day everyday? A typical day is generally way too short but is pretty much different every day. I try to ride as much as possible during the week. Between the work, the weather and days nobody’s up to ride… I don’t ride as much as I want, but I make the most. 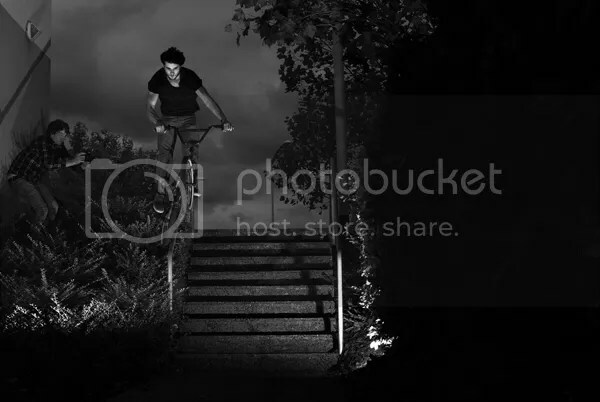 I mainly ride at the EGP 18 (concrete bowl in Paris) and street cruising/riding near my house. And lately, I’ve been trying to get wood by night to build a quarter in my garden, can’t wait to have enough to start! Over the years, Superstar has grown and evolved with its line and team. What kind of goals and plans do you all have for the brand in the future? Are there any things you guys have wanted to do, but haven’t had the chance like add complete bikes to the line? 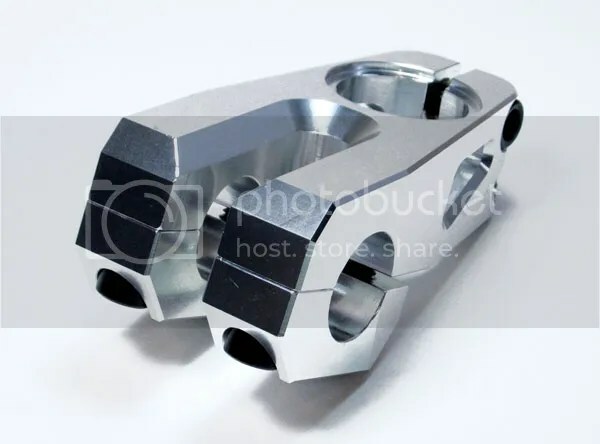 The goals are to continue to have quality bike parts and have a strong team of guys who like the brand and simply ride. As team manager, I just want the brand to grow with everyone at Superstar having fun, working or just riding. Working in BMX without enjoying it would make no sense for me. 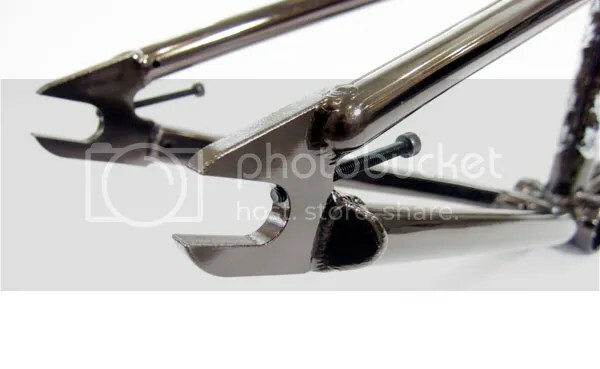 We have a completes range already developed, however, concentrating on the perfection of our frames/parts is our priority, honing and fine tuning these products comes first. What is the current product line looking like these days? Same spirit since the first day: innovation, technicality, simplicity. 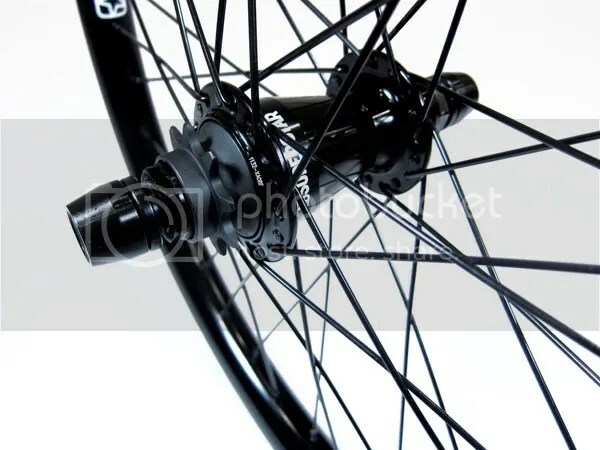 The 2012 range revolves around premium products expressing our own innovations and ideas. 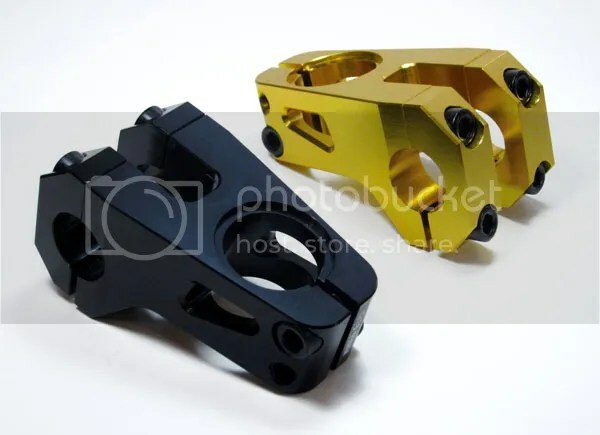 We have perfected the general frames, forks and bars in difference sizes, machined parts like the Pimp sprocket which haven’t changed much in 6 years, and is still a massive seller. 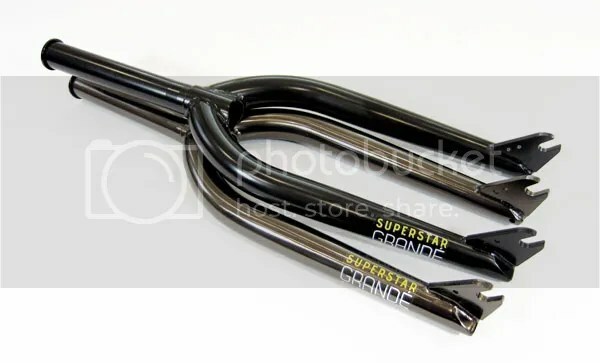 Superstar recently released the Grande line, which is just a larger version of some of your current products, right? Could you give us some information on the line and why you chose to do it? 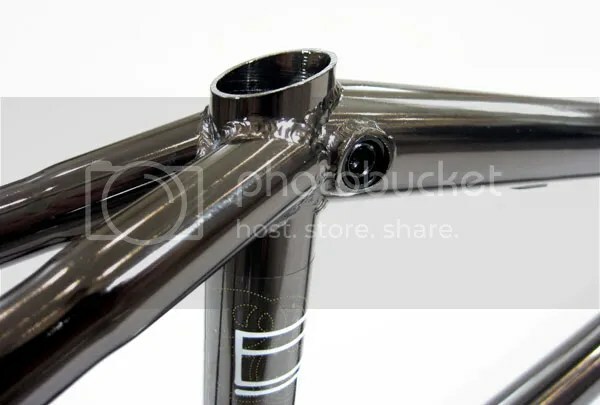 The idea was to highlight long frames, long offset forks and high bars. Instead of adding sizes at the current parts, we named it Grandé Edition to stress big size products. 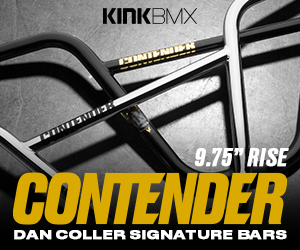 So we have three Grandé Edition frames : 21.4″ Carlton (street) and Watson (trails/park), 21.3″ Cooper (street). 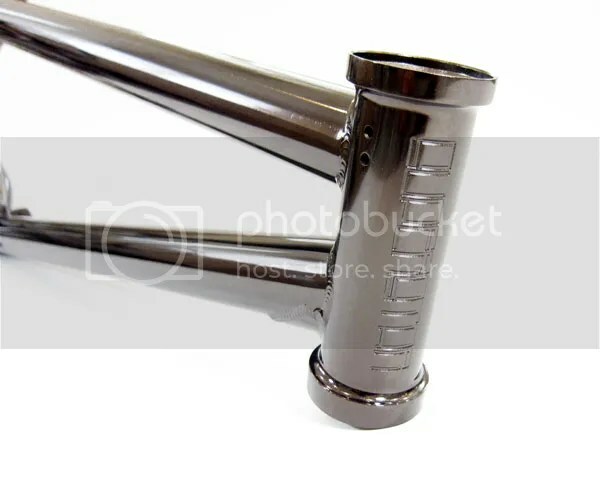 You guys have stuck to BMX over the years, have you ever considered getting involved with any other style of bikes, or is it a strict BMX only diet? We come from BMX but we’re not closed to the rest of bicycle world. Since the beginning of BMX Groupment, we have done St-Martin for flatland. And we have already diversified ourselves with the launching of Focale 44, the fixed gear bikes brand. And we are working on a forth brand but it’s a bit early to talk about it. However, Superstar will concentrate solely on BMX. How’s the soft goods line looking these days? Do you have any fresh shirts, hats or anything like that coming through anytime soon? We are currently working on our new soft goods line, there’s a few things in store for 2012! Who is all on the team these days? Pro to flow to random people you hook up. I think I can say that we have a worldwide team because we have guys (and girl) from 8 countries. Pro team is Jared Chilko, Maxime Bonfil, Antony Abbadie and Arnaud Malthieu (who’s in the parts team but pro anyway). Honestly I’m very happy with this team. All of the guys are super nice, got great skills on their bikes and their own style too. Jared can do a lot of things, crazy lookbacks and sick nosewheelies. Max goes so high and has so much style. Antony aka Pampa is more street and technical, he rides with a freecoaster (after 3 years chainless). Arnaud goes fast and far! Flow team is Kevin Nemeth, Ruslan Kurilin, Kayley Ashworth, Michele Virdis, Michal Horowic and Valera Talaleav. Good skills too for them, and good guys. Are you looking to add more riders to the team at all? What kind of people do you look for when it comes to selecting a new rider? We have added two riders this year but yes, we plan to add more. For me, a rider is more than a rider. So the riding, and level of, are not the most important aspects. And I prefer a rider who have his own style and tricks. You recently took the team on a trip, right? Where did you guys go? How did it go? Can we expect any sort of footage from the trip surfacing? We did two trips this summer; one in Russia and one in France and Spain. Going to Russia was pretty crazy and it was awesome to visit a new country and ride new spots like those. The video, photos and report have gone online a little while ago. Hit our website for all the reports, videos and stuff about those trips! Do you guys have any plans on doing a full-length video any time soon? How about more team trips? I have the project of a full-length video in my head but I won’t start too early as we don’t have a full team ready for that. I want to take time and do it as good as possible. I definitely want to do more trips! Road trips make up the good times in life. I love it and we will do the most that we can. Let’s say a rider has an issue with one of your products. What kind of warranty does Superstar offer? Who should they contact to get their problem solved? Approximately how long does it take? We handle warranty issues case by case, with a happy ending most of the time. Who should shops and distributors contact to get Superstar in their stores and warehouses? And for any shop who wants to sale our products, please have a look at our distribution page on our website to get the contact of the distributor of your country. Is there anything I missed that you would like to add? 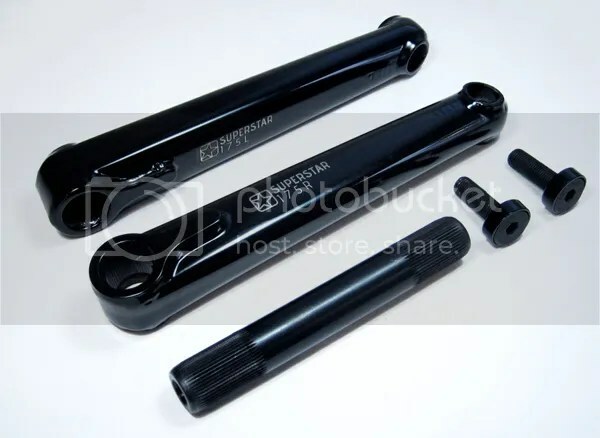 I would just like to thank you Kurt for this interview and thanks to all the distributors, shops and riders who support Superstar by selling and riding our parts! And thanks to all the guys who read this interview until the end! You can find out more information about Superstar by visiting their website, WWW.SUPERSTARBMX.COM. 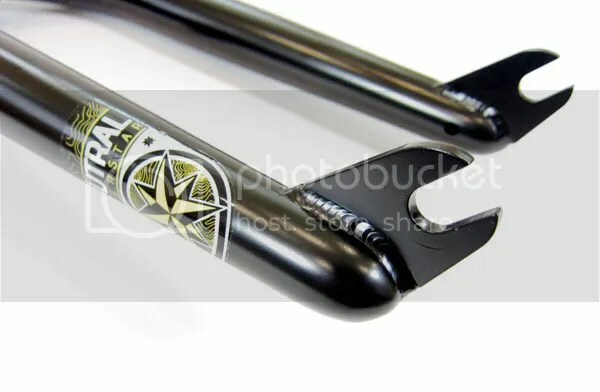 superstarbmx.comHi Aaron, the best for you would be to check at your local shop or to ask the distributor of your country.